Preheat oven to 350 degrees. Mix cake mix and butterscotch pudding mix. Combine all other ingredients using mixer. 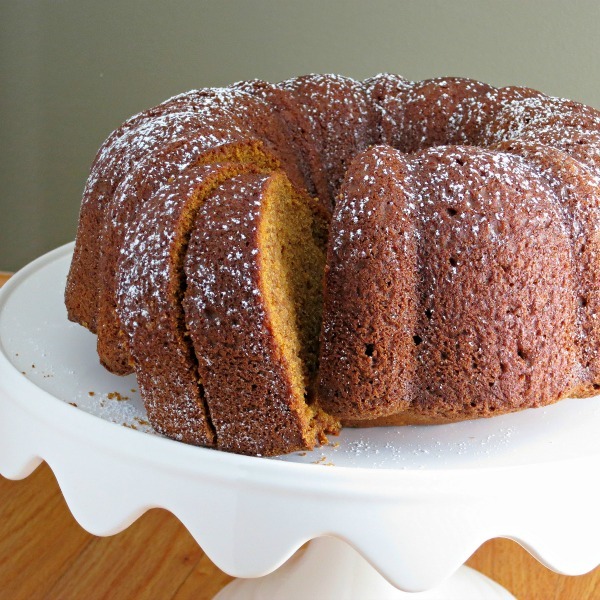 Bake in greased Bundt cake pan or tube cake pan for 45-50 minutes at 350 or until cake tests done. Top with powdered sugar for a dressed up look. Delicious!!!! !